The European Commission has plans to approve the commitments of Russia’s energy giant, Gazprom, in a long-running antitrust case and close it without a fine, Kommersant reported citing sources. According to the report, the move may happen as early as this month. However, Kommersant’s sources were more cautious in their estimates, considering the probe was launched back in 2012. 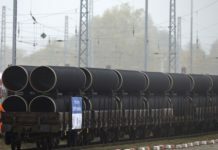 Тhe paper’s sources confirmed that the European Commission’s Antitrust Division had received Gazprom’s amended proposals and was inclined to endorse them. However, the European Commission has not yet sent an official notification on that to Gazprom, and Kommersant’s sources are not sure this is going to happen in April. 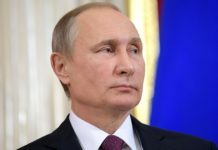 They added that European Commissioner for Competition Margrethe Vestager would face a difficult task to choose the right time to formally close the case, given the rising tensions between Russia and the EU. According to information obtained by the paper, Gazprom made some concessions in its new proposals, in particular, on gas supplies to the Baltic states, although its stance has remained basically the same. For one, Lithuania wanted Gazprom’s obligations to extend both to contracts for four more years and short-term agreements. Also, the Russian energy giant reduced prices for the “virtual” transfer of natural gas through the change of delivery points. It appears that Gazprom will, in actual fact, supply gas to Eastern European countries at prices very close to the quotations of the key gas hubs. 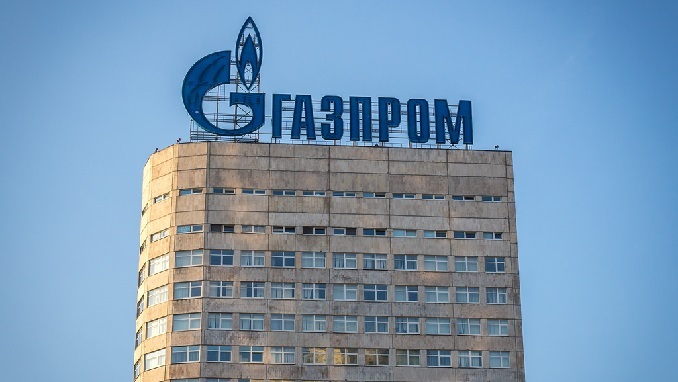 If the European Commission approves Gazprom’s obligations and closes the case, some third parties can challenge that in court, Jonathan Stern and Katya Efimova of the Oxford Institute for Energy Studies noted in their review. However, according to analysts, the legal battle is likely to end in the European Commission’s favor.